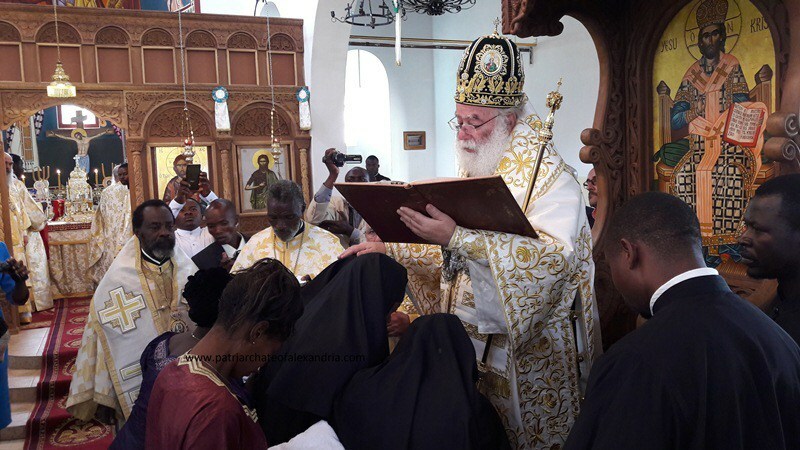 We, the undersigned clergy and laity, beg to differ and are writing now with three purposes: to question what was accomplished in the Congo, to clarify the historical record on the place of deaconesses in Orthodox tradition, and to point out the serious doctrinal issues raised by the appointment of deaconesses. 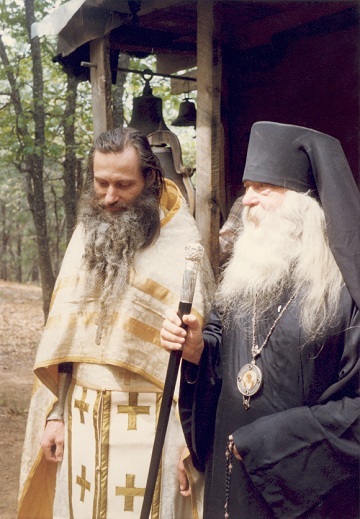 First, as to what was accomplished in the Congo, we note that the Patriarch of Alexandria did not use the Byzantine rite of ordination for deaconesses.2 He laid hands [cheirothetise] on one woman making her “Deaconess of the Mission” and then prayed over five other women using a “prayer for one entering ecclesiastical ministry,” a generic blessing in the Greek-language archieratikon for a layman starting church work. He did not bestow an orarion upon any of the women yet had the five women assist in washing his hands, as subdeacons would. 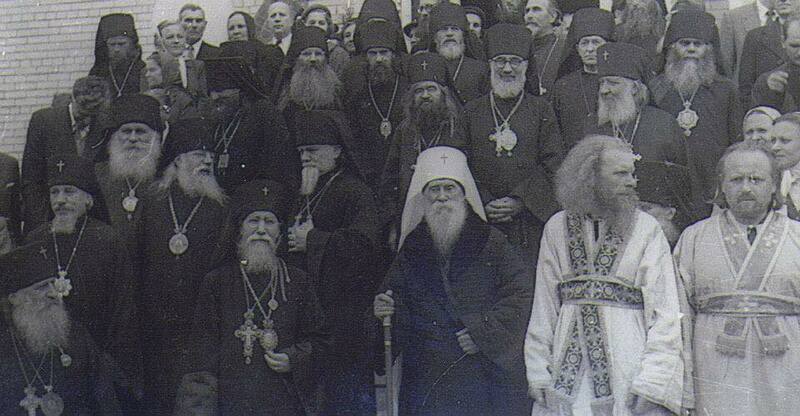 All this was done not during the Divine Liturgy, as with an ordination, but at its end. These facts, plus anecdotal reports from Africa that these new deaconesses have been assigned the duties of readers, call into question the claim that what happened in the Congo was truly a “restoration of the female diaconate,” for their manner of making and assigned duties bear only partial resemblance to those of ancient deaconesses. Deaconesses were also not without controversy. Several local councils prohibited their appointment (Nîmes in 396; Orange in 441; Epaone in 517; Orleans in 533), and many texts testify to the concern of Church Fathers to minimize their role, sometimes in favor of widows. The order appears to have peaked in the fifth or sixth century, surviving mainly in major eastern cities as an honorary office for pious noblewomen, the wives of men made bishops, and the heads of female monastic communities. The twelfth-century canonist Theodore Balsamon wrote that the “deaconesses” in Constantinople in his day were not true deaconesses. 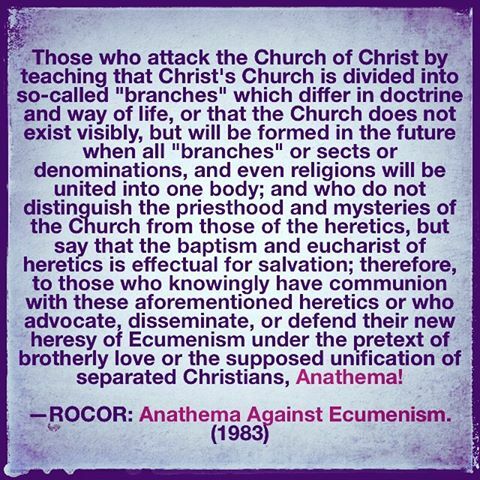 A century later, St. Athanasius, Patriarch of Constantinople, ordered that no new deaconesses were to be made. Scattered proposals and attempts to appoint deaconesses again in the nineteenth and twentieth centuries did not receive enough support to cause a lasting revival of the order. Even now, other autocephalous Orthodox Churches have not rushed to follow the example of Alexandria.